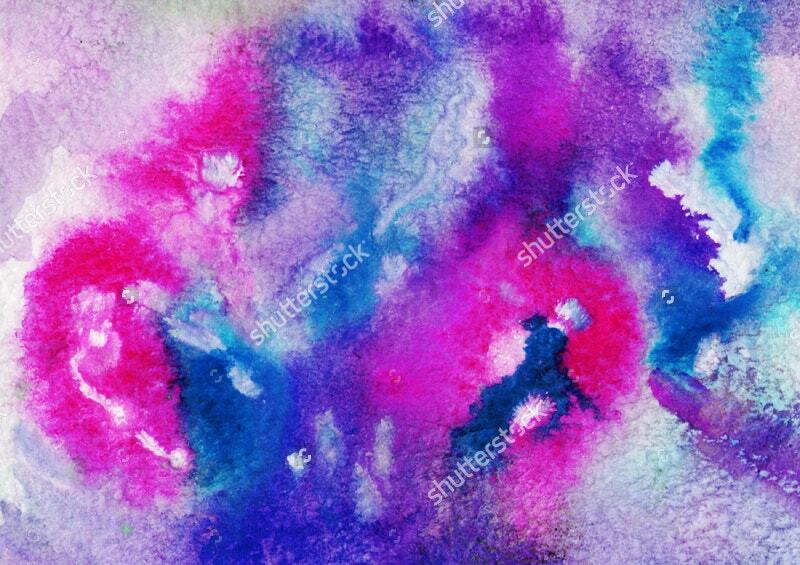 Watercolor texture designs help you create amazing watercolor paintings using simple tools which you can apply for your final works of art. This article leaves you with some masterpieces that you can integrate with your future artworks. By practicing these textures, you will become a professional with full commitment. 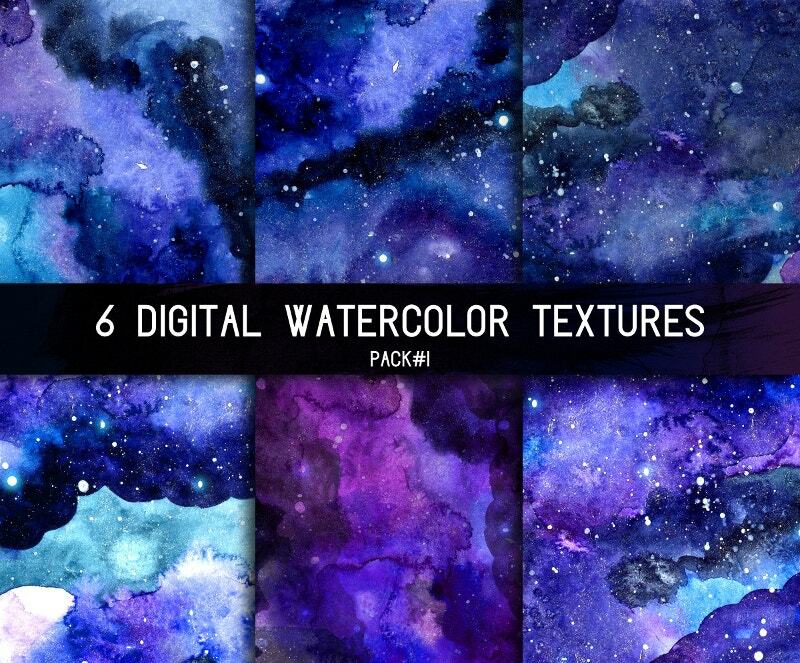 Instead of spending the whole day drawing the textures, you can comfortably rely on these. 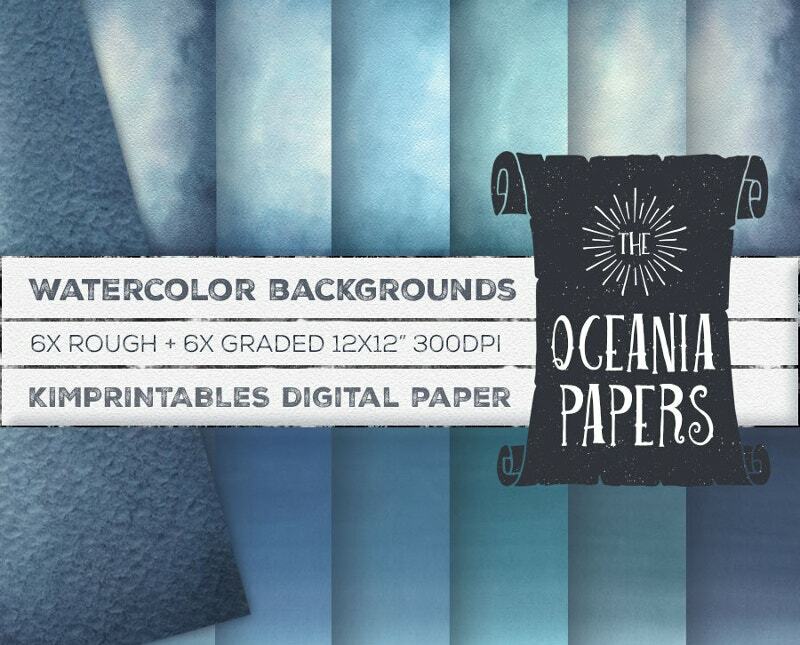 These Ocean Blue Watercolor and Textured backgrounds are hands colored with love. 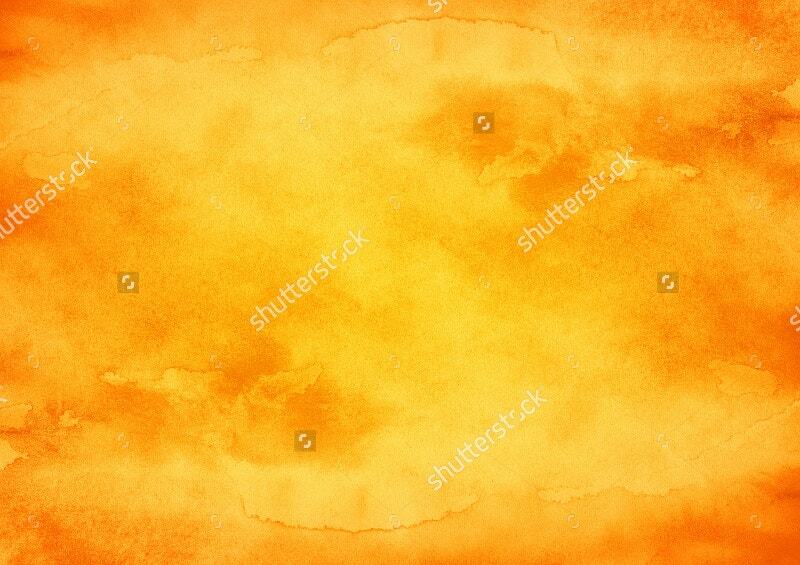 If you are looking some Old paper textures for commercial use, go for this 12×12 inch digital item. It is print-friendly. 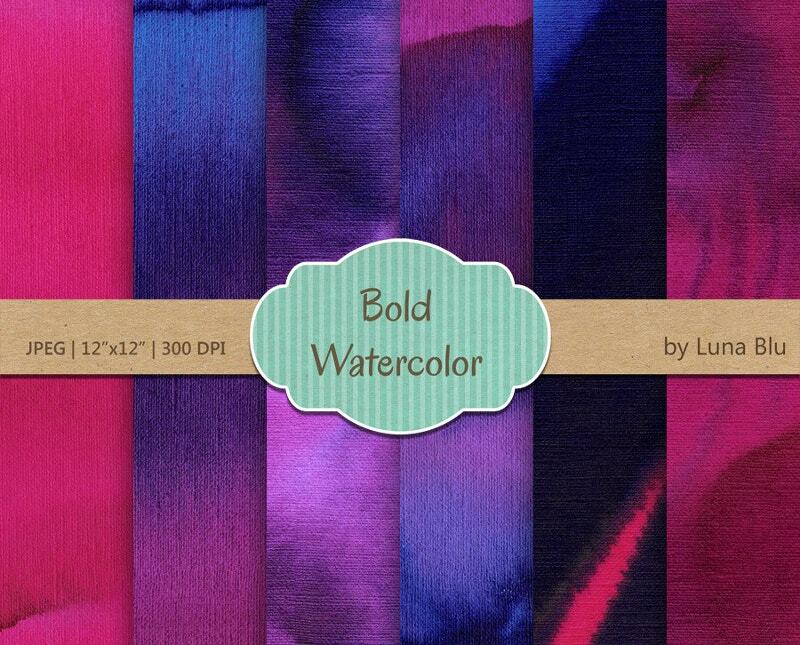 This colorful watercolor texture helps you grow creative. 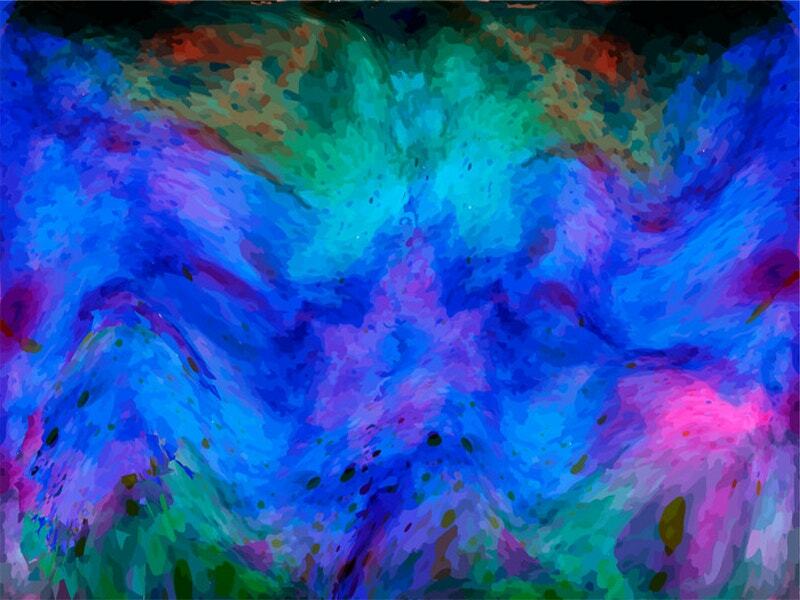 Use it as your texture background for your next creative artwork and start sketching your ideas. It comes in several sizes because we believe that one size doesn’t fit for all. The first thing that comes to your mind when you see this is home decor items. 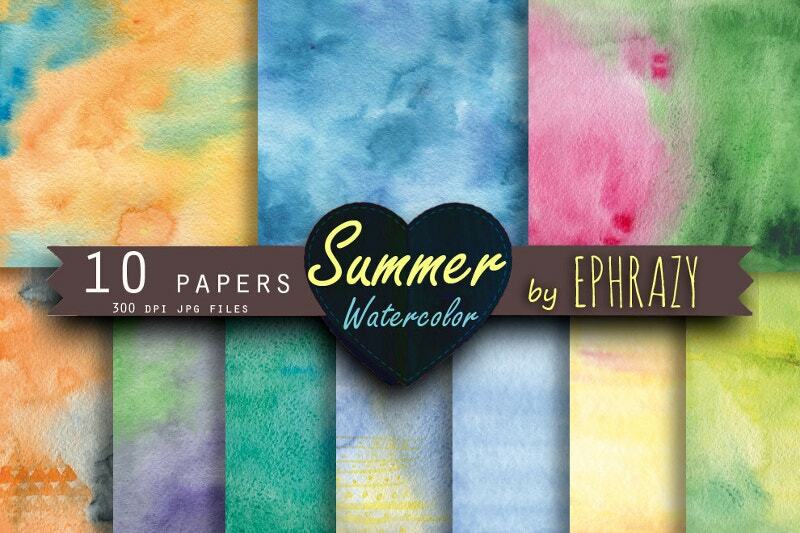 These colorful watercolor web textures are also the best fit for invitations and much more. 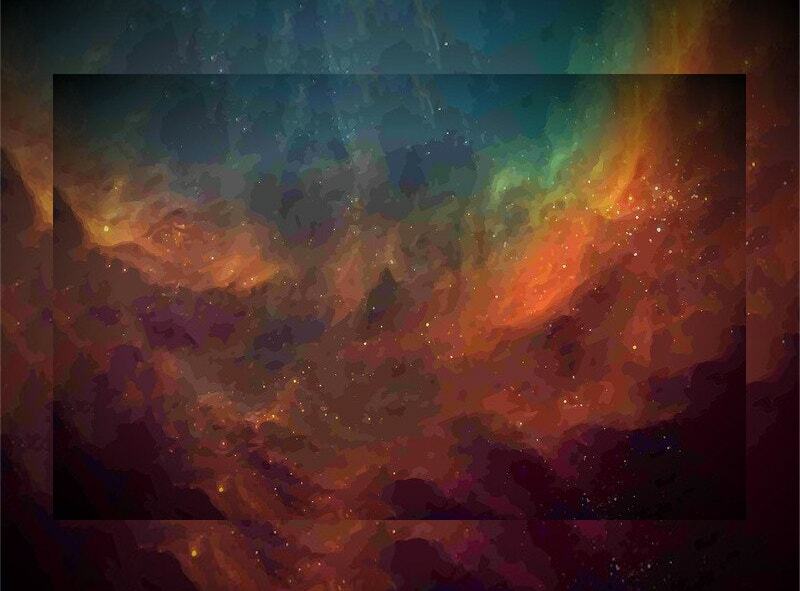 You can also check Texture collection for websites. 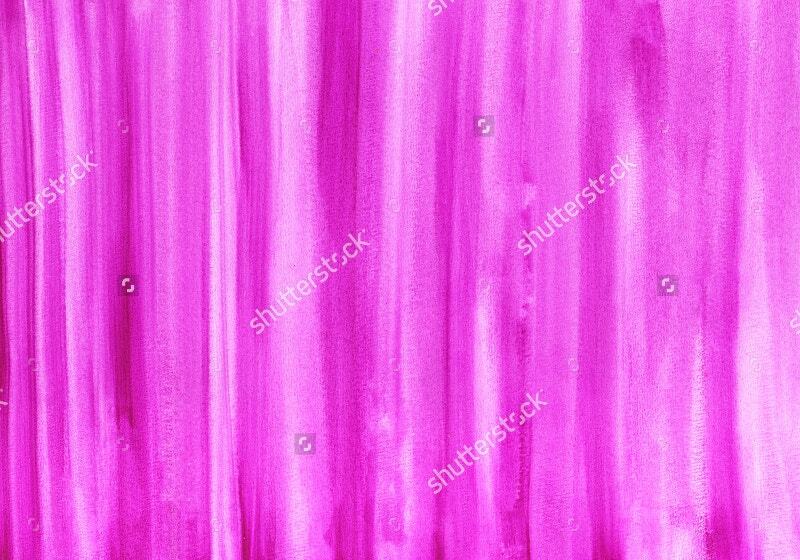 Use this Pink Watercolor Background to promote your industrial paints and decorative paints business. You can easily incorporate these in your artworks. 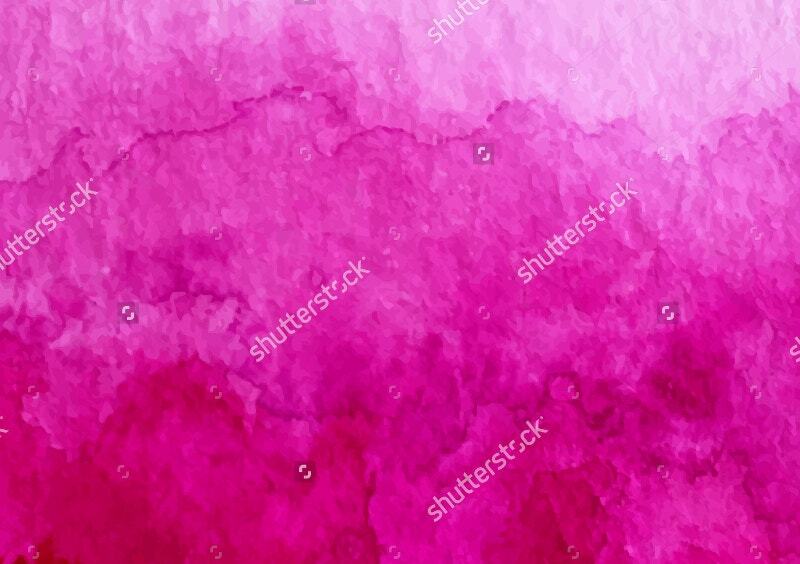 Otherwise, you can use this texture for all interior and exterior paints. 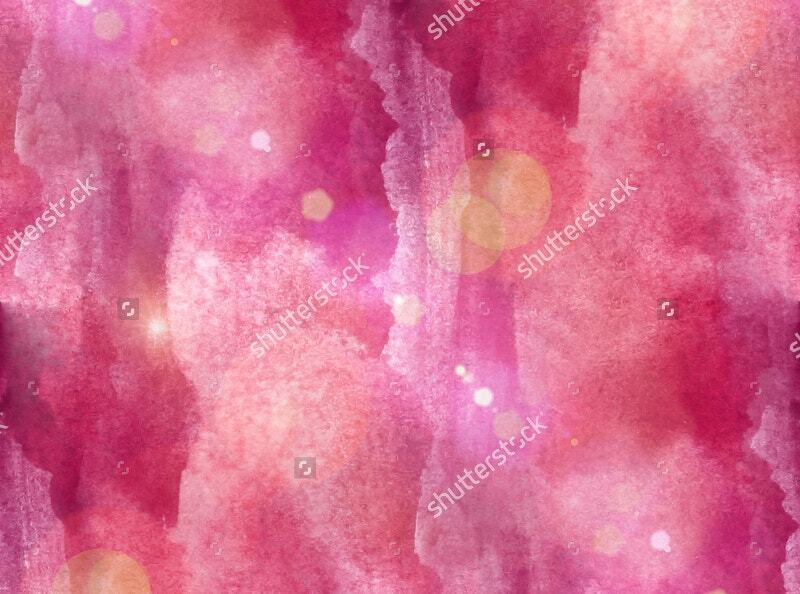 This Photoshop created watercolor texture is an instant download. 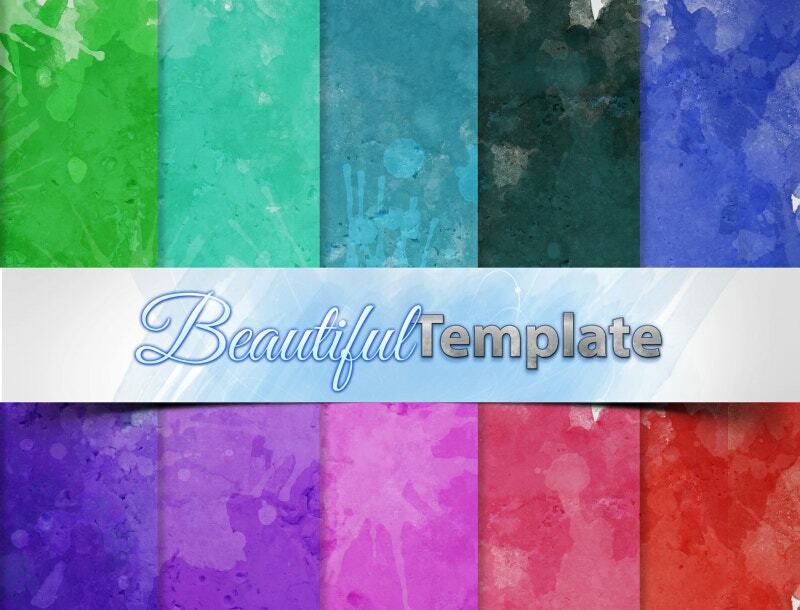 The set includes ten texture wallpapers in various colors. Even Mac users can avail this opportunity. Download the JPEG file now. 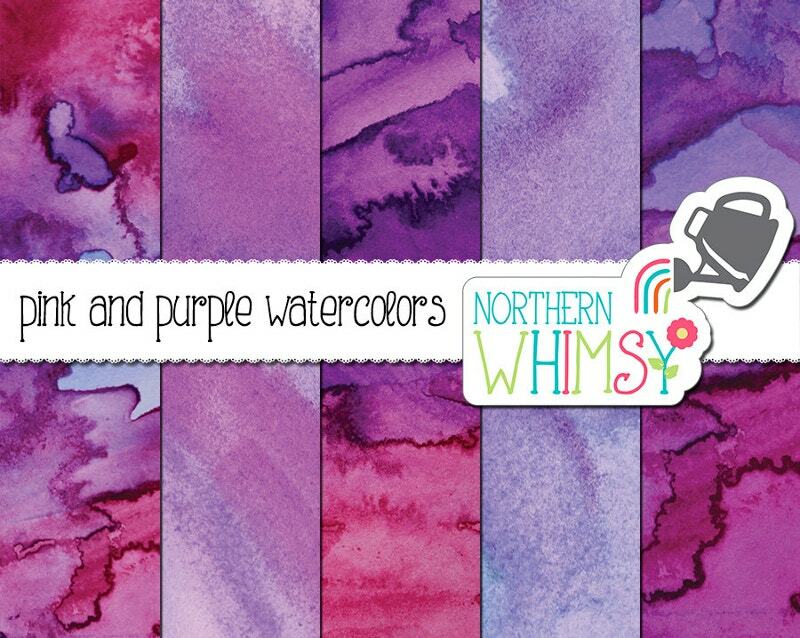 You can also see Water Color Freebies. 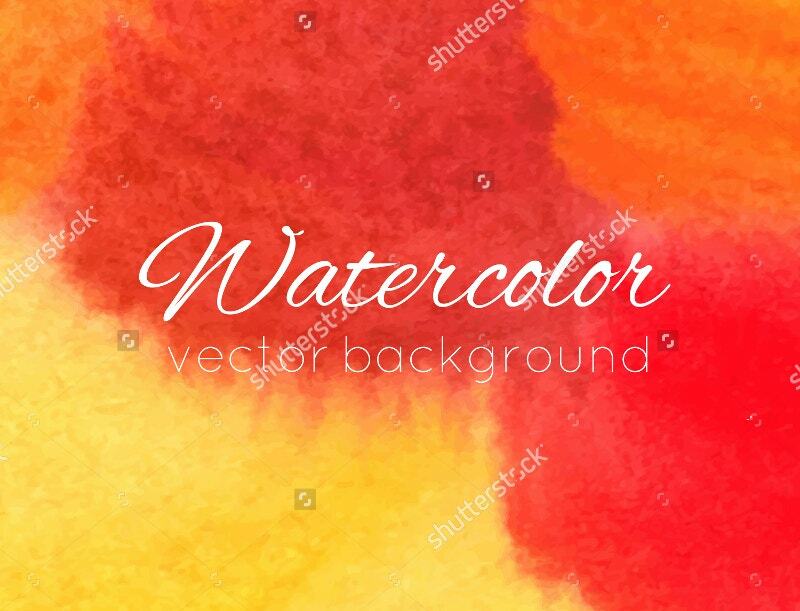 Start your artwork on an optimistic note using this Watercolor texture with Orange background. This has been drawn using handmade paint brush technique. This is ideal for both beginners and experienced users. 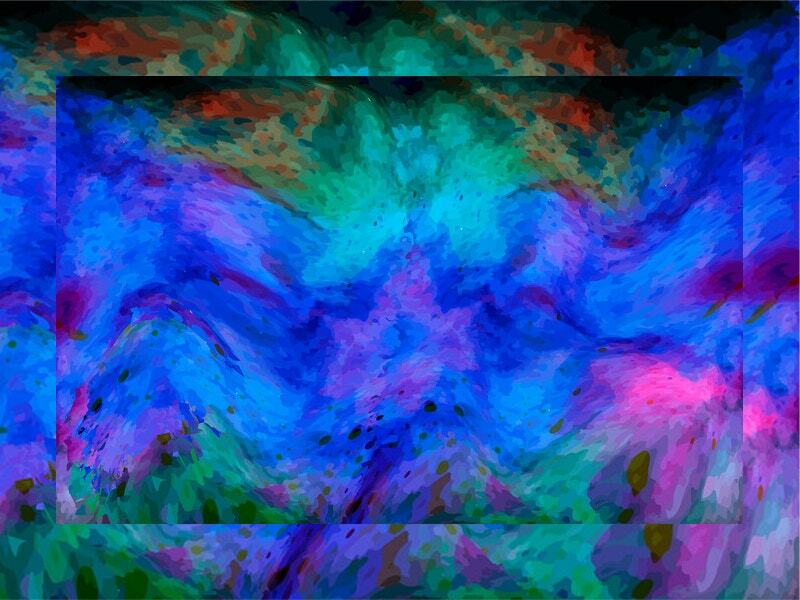 Blue waves mixed with various shades give a strange effect to this. 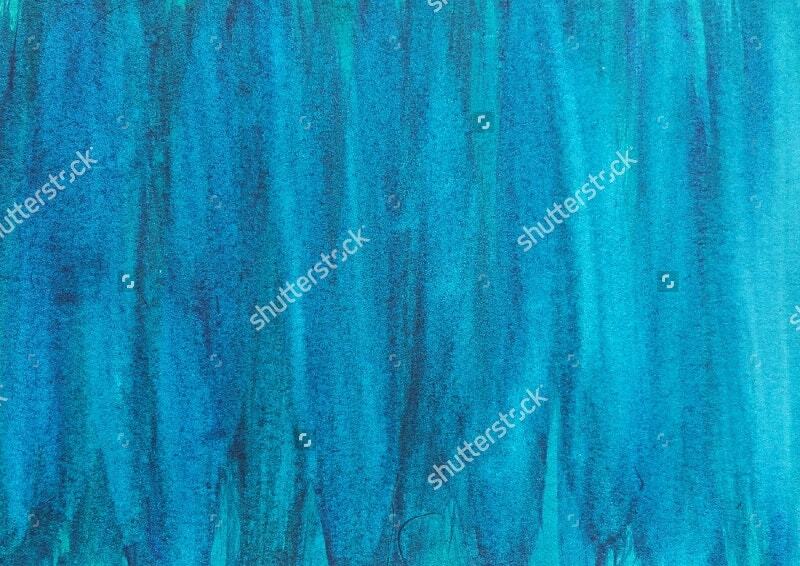 Have a splash with this Free, pleasant Vector Watercolor Texture. 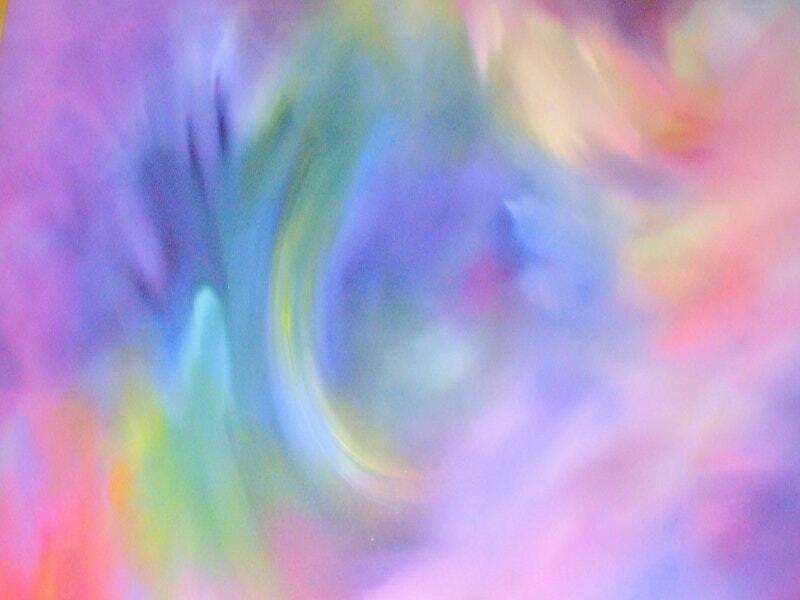 You can use this soft watercolor background for your creative artworks. Another free download. 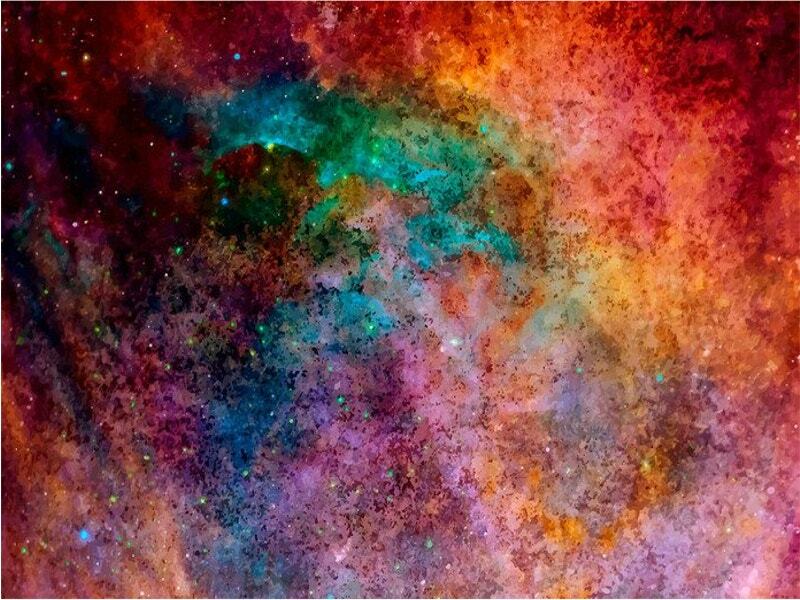 Here the artist tries to draw an idea from his mind to sketch the galaxy. The blur effect adds beauty to the image. Even the stars are not clear. 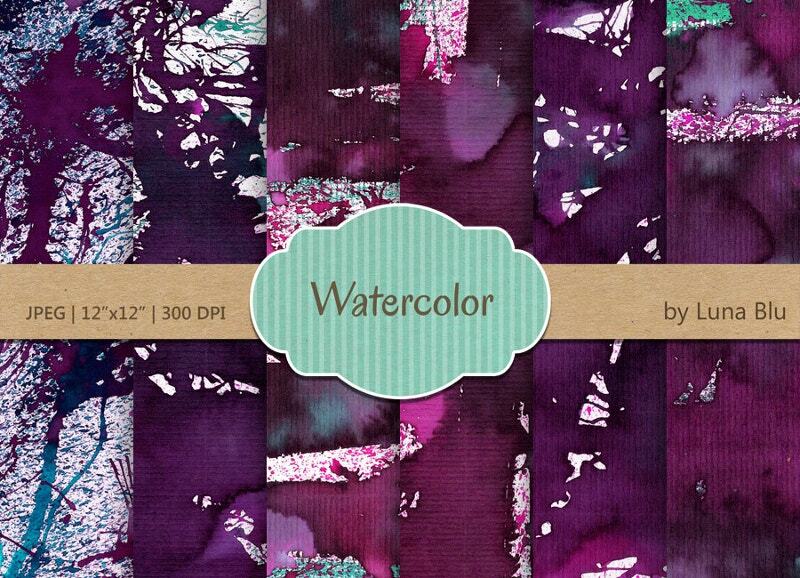 An interesting watercolor texture with a gorgeous look. After all, it’s not wrong to recreate your thing by seeing this. 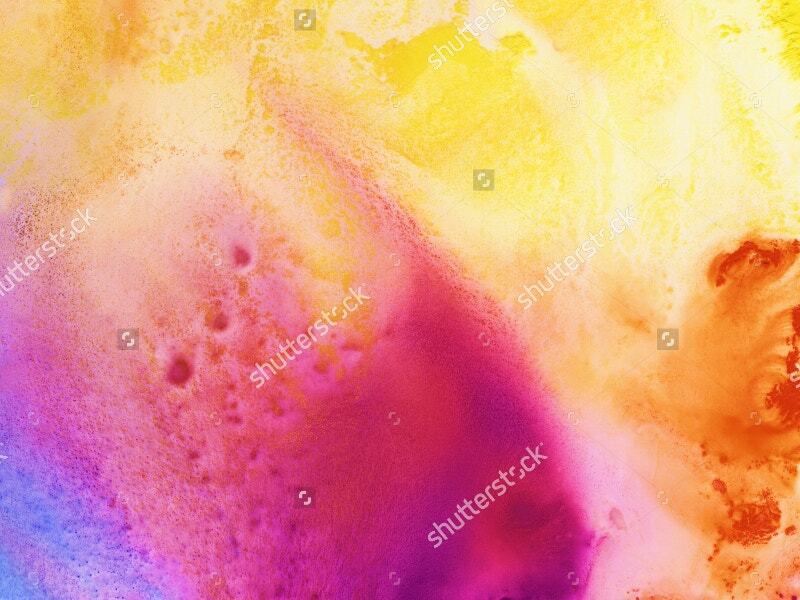 Someday you will also draw such a nice texture if you can draw inspiration from this. 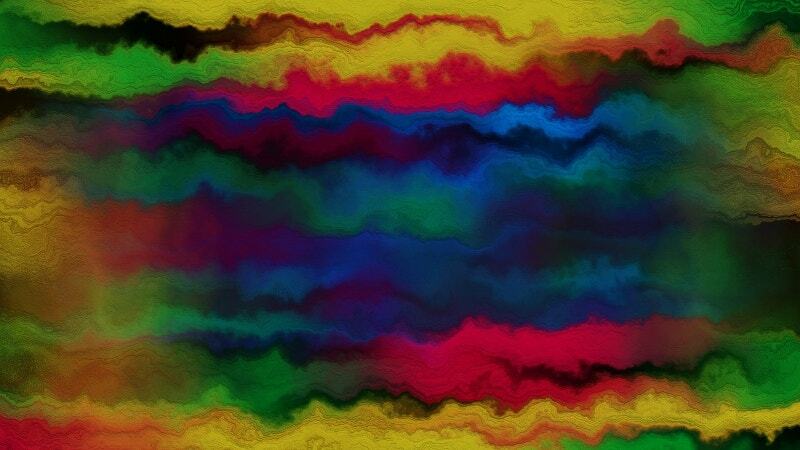 You should try this with your crazy art kit. Do it now. 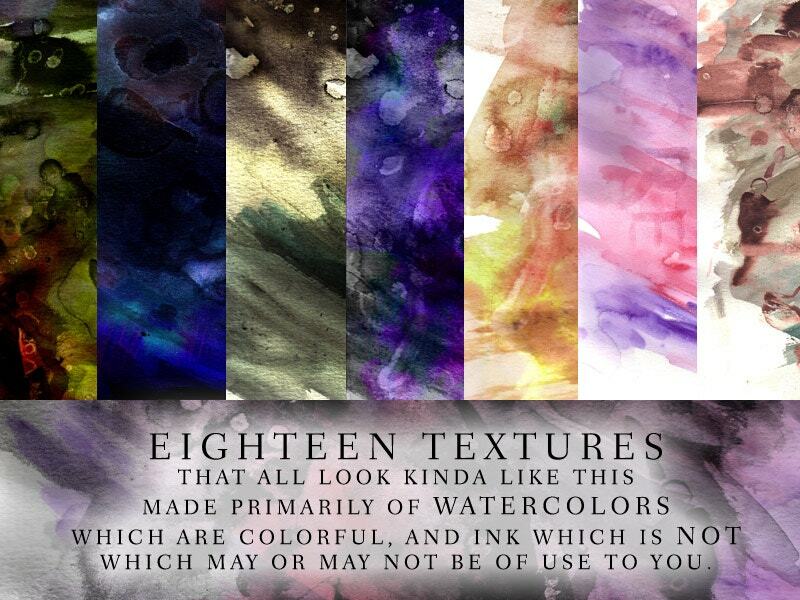 These watercolor textures are a feast for the eyes. A few of them even come for free. The other ones won’t stop you from getting inspired. As mentioned in the above paragraphs, you can use them for a multitude of purposes such as home decors, invitations, and other beautiful artworks.